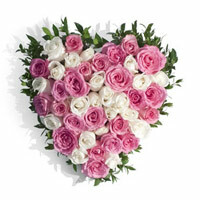 Flower Delivery Mumbai.Mumbai Online Gifts yield collection of marvellous White Roses in Mumbai. 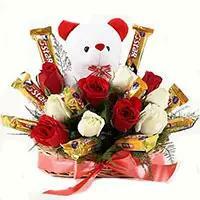 For online Delivery of Flowers to Mumbai, place an order on Mumbai Online Gifts. The Aggregate Rating of this Webpage is 4.45 Out of 5 Based on Rating Received from 36 Customers.